My thoughts: This book is interesting. 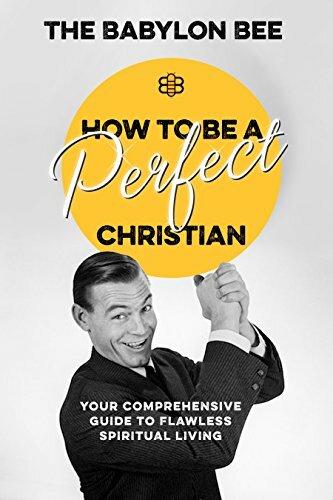 It does have some interesting insight into "the quirks of the modern, American Christian community", which probably need to be out there, but it is also incredibly sarcastic. So, while the style wasn't always my thing, I did think this book was an interesting take on what we can consider the norm that is really just tradition. I would recommend this to my sarcastic friends! lol.